is inviting Canadians to submit comments. programming, particularly local news, in non-metropolitan markets. broadcast local programming that includes news. -the relevance of maintaining, modifying or abandoning the fund. -sending a fax to 819-994-0218. 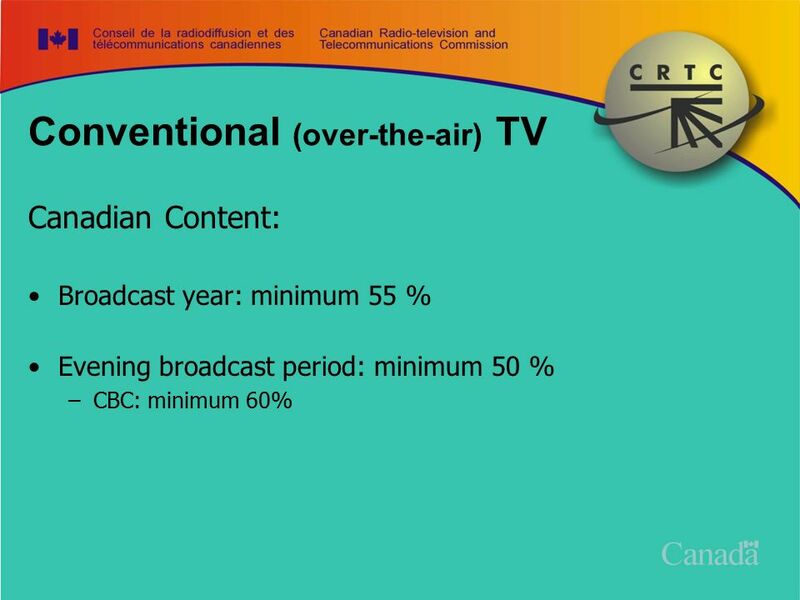 Broadcasting Notice of Consultation CRTC 2011-788.